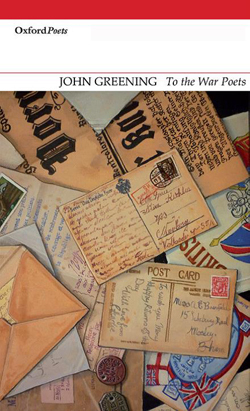 It was inevitable that there would be a relative abundance of poetry published in this, the centenary of the start of the First World War. 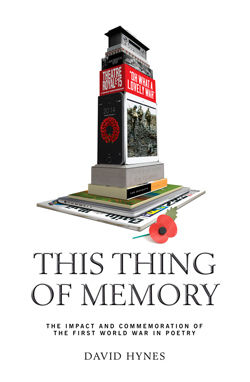 “Well, not if we keep thinking the Great War is too exalted to analyse or too entrenched in pathos and tragedy to begin to question its legacy. So, I began to conduct my own investigations into the Great War, to see what personal relevance this conflict still had over me. The devil arrives in Moscow. 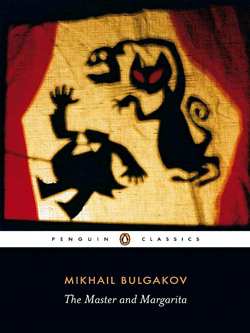 The city descends into a temporary and fantastical chaos, exposing the true moral character of Soviet society, as Bulgakov sees it. Bulgakov’s heroine, Margarita, sells her soul to the devil in the interests of her adulterous relationship with the Master, author of a failed novel about Pontius Pilate. Almost two millennia earlier, in the parallel plot, Yeshua Ha-Notsri (Bulgakov’s Jesus figure) arrived at the palace of the Procurator of Judaea, and Pilate subsequently failed, through cowardice and realpolitik, to save an innocent ‘preacher of peace’ from the death sentence. We often refer to novels as being multi-layered, but The Master and Margarita stuns its readers with myriad dimensions, all perfectly realised, and it is easy to forget that the novel was written in the narrowing climate of Soviet Russia. 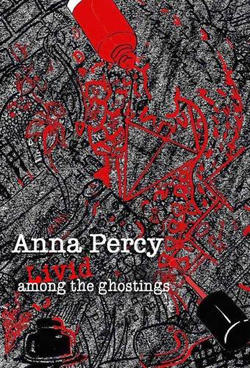 Livid Among The Ghostings is Anna Percy’s first full collection of poetry and my first encounter with her work and it was a pleasant surprise to find a poet who is both skilful and imaginative. Why Waste The Ink, a prose poem, opens this collection. It is a very touching piece. The opening sentence, ‘I write because I want men to fall in love with me’, may strike the reader as humourous, in the context of the poem as a whole it takes on a feeling of pathos. Why Waste The Ink is a good piece to open this volume of poetry with, because it is a very lovely and sensuous poem which set the pace for the works to come. It could easily have been an anaphora, but I feel that would have been a much too energetic opening. Though I do imagine that it could be read out as such. 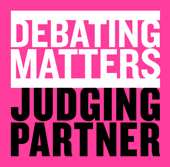 The high profile case of Jacintha Saldanha, who was assumed to have taken her own life after a prank call by two Australian DJs, and that of Frances Andrade, the violinist who killed herself after being subjected to a cross-examination during the trial of Michael Brewer as well as the BBC journalist, Russell Joslin, who apparently walked in front of an oncoming bus having been sexually harassed by a colleague have put the debate about suicide back on the agenda. The announcements by veteran BBC presenter John Simpson and film maker Peter Greenaway that they intended to put an end to their own lives rather than face the problems of old age have certainly brought to the fore the most perplexing philosophical question: that of the value of human life. 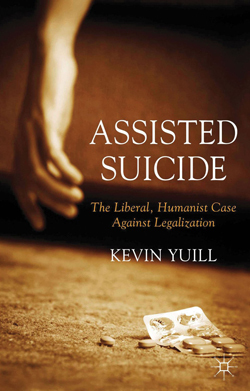 And the recent death of Nobel laureate Christian de Duve by lethal injection, in Belgium, where euthanasia is legal, was greeted not with sadness, that such a pathetic act would normally bring about, but with praise for de Duve’s conviction and courage. Green, but not very philosophical: Roger Scruton is an accomplished philosopher, yet endorses environmentalism rather than breaking new philosophical ground. 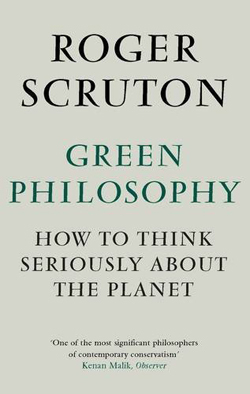 Having enjoyed and learnt a great deal from Roger Scruton's books and lectures on classical philosophy, I had high hopes that I would gain much from the 413 pages of his Green Philosophy: How to Think Seriously About the Planet. Despite Scruton's deep understanding of classical philosophy, in this book he fails to break new ground and does little more than endorse many contemporary green prejudices. Let's start with some positive sections of the book. In chapter 10, Scruton provides a useful description of the early historical evolution of conservationism in the UK, USA and Europe. He is right to link the emergence of conservationism with Romantic reactions against industrialisation, epitomised by William Wordsworth, William Morris and John Ruskin in Britain. Meanwhile, conservationism was also developed by John Muir, Henry David Thoreau and Ralph Waldo Emerson in the USA and Rudolf Steiner in Austria and Germany. Scruton then connects these reactions to the birth of conservationist associations, including the Society for the Protection of Ancient Buildings in Britain in 1877 and the Sierra Club in the USA in 1892. When the British welfare state was set up, it targeted what its main architect William Beveridge called the five ‘Giant Evils’ of ’Want, Disease, Ignorance, Squalor and Idleness’. 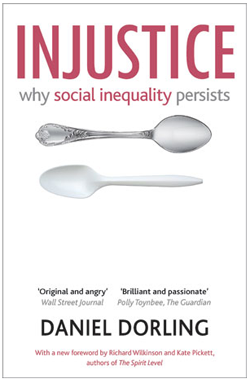 Significant social and economic advances may have seen the gradual eradication of the worst aspects of all these targets, but in Injustice: Why social inequality persists, Daniel Dorling argues that they are being replaced by five new tenets of injustice. According to him these take the basis of beliefs that ‘elitism is efficient’; ‘exclusion is necessary’; ‘prejudice is natural’; ‘greed is good’ and ‘despair is inevitable’. So, for Dorling, well meaning attempts to eliminate very poor education have unwittingly helped fuel the rise of a new injustice by beginning to promote the widespread acceptance of elitism; whilst very few people in the UK will starve from lack of food, want is replaced by social exclusion whereby there are many who cannot afford the norms of society such as a yearly holiday abroad; prejudice is recast as the maxim that those at the lower end of society are there due to their inherent weakness; greed is portrayed as a good and encourages us to want and consume more and more food and other commodities; and despair is seen as inevitable as we in the West suffer rising levels of mental illness. The Memory Eater: Stories that Erase the Past to Save the Future. 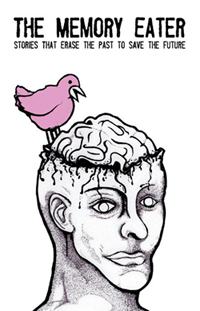 This science fiction-inspired anthology consists of 27 uniquely written and illustrated stories based on a futuristic device with the ability to locate and destroy any memory in the human mind. Each of the 24 authors wrote original stories around the concept, and 27 artists contributed a companion original piece of art for the stories. 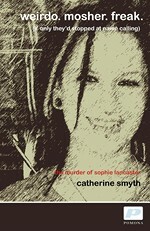 In Manchester Fleur is drifting through life haunted by her murdered boyfriend Daniel. In Japan Chinatsu is trying to escape a passionless marriage to Yugi Hamogoshi, a man with a secret who won't let her go. Fleur and Chinatsu used to be schoolfriends. Fleur and Chinatsu had a bond. Fleur and Chinatsu had dreams. This is the story of what happens before they can be together again. 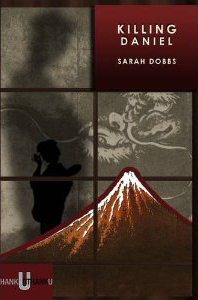 A cross-cultural thriller like no other, Sarah Dobbs' KILLING DANIEL exposes the secret lives of contrasting people with unflinching insight and lyrical prose. This is a cross-cultural thriller like no other.